I discovered Shuchi Ruchi restaurant when my mom started giving a buildup to it saying that the chef is amazing and he comes on TV. The program is known as 'Oggarane Dabbi' and apparently my mom believes the host of the show way too much. I cant be critical about the program but I find it to be dumb because the host Murali just endorses everyone, tells everything is good. Anyways, with the request from my mom we visited this place. It was a two door shop kinda setup and a lot of people. 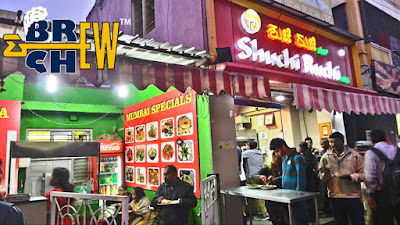 I was so interested to have food from Shuchi Ruchi and of course we ordered a lot of food but what happened next will be something which I think I cant forget in my life. Check it out in the review section, you'll be surprised too. The first sight was awesome at Shuchi Ruchi because I saw lot of people having food. I expected the food might be great but it was not. A discovery that just woke me up to a whole new reality. 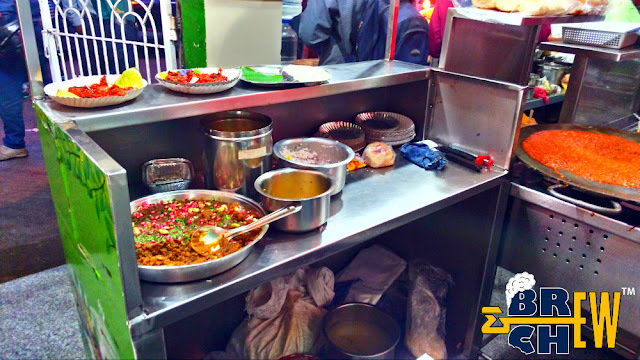 We tried lot of stuffs, I mean from Benne Dosa to Paneer Manchurian to Dabeli to Masala Puri. It was exciting to get all the yummy looking food but it was below average. Dabeli is their signature dish, and my mom who recommended this place, just hated it. The paneer was sour and it tasted disgusting and ofcourse the chats was not up to the mark. 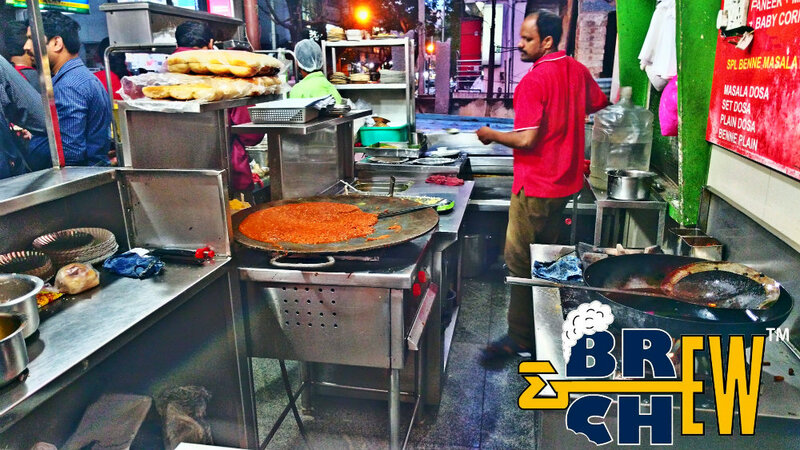 Benne Dosa however was good, crispy and the aroma of butter was stupendous. I really now think that TV people or Oggarane Dabbi should review authentic restaurants. 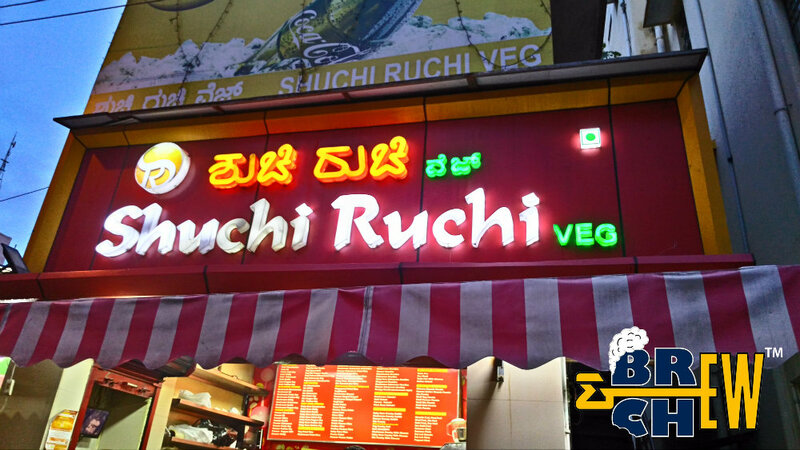 My suggestion to Shuchi Ruchi is to rework on the taste and quality of food to survive in the long run.